Originally billed as “A futuristic sandbox MMO ruled by the harsh realities of human nature… forge your own future and rise to fame”, Face of Mankind: Fall of Oblivion has done exactly the opposite, forging its own grave, with nary a word for its 392 backers since May 2014. Development for the MMO started a whopping fifteen years ago, in 2001, and the first and only version of the game, titled simply Face of Mankind, was launched in 2006. The free-form world, tying in futuristic elements with the usual MMORPG elements—factions, roleplay, and a sense of community—was positively received by players and critics alike, clocking in at 7.1/10 on MMORPG.com. However, a surge in popularity for the game didn’t come without its drawbacks. Some smarmy 16-year-old and his black-hat-to-be buddies coordinated a DDOS attack on the servers mid-2007, rendering the main portal void for an entire month. 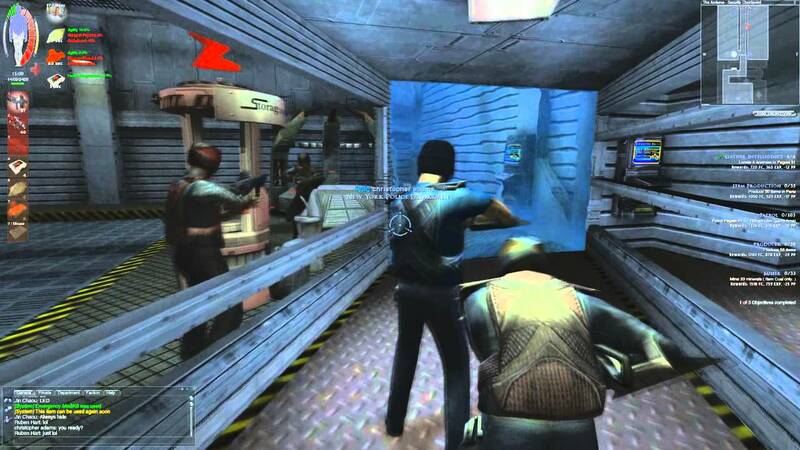 This was cited as a factor in the eventual withdrawal of publisher Ojom’s financial support, while developer Duplex searched frantically for a way to rework the game and keep it alive. Duplex announced a new version of the game “Face of Mankind: Rebirth” but the project was scrapped. So much for the title’s spry optimism. Development of the franchise was transferred over to NeXeon Technologies, and in May 2013, a Kickstarter campaign was launched to fund the latest version of the game, Face of Mankind: Fall of the Dominion. Many backers were fans of the original Face of Mankind: Jan Broderson posted on the Kickstarter page, “FoM deserves another chance… I’m in!” while Zeplini admitted he or she has, “always had a soft spot [for Face of Mankind], looking forward to playing again!” Unfortunately, Zeplini’s 2013 comment was one of the last to ever be posted. 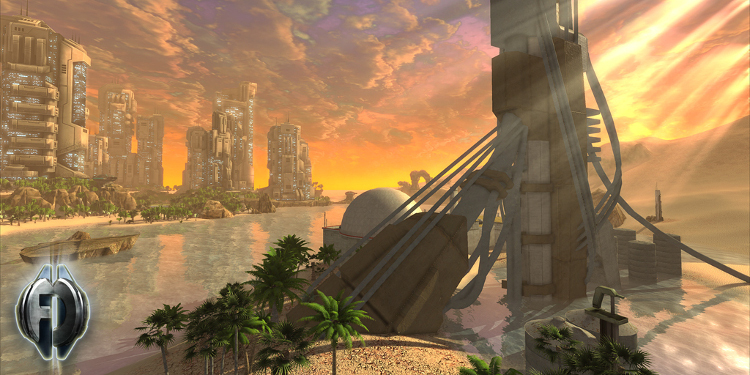 In 2014, NeXeon stated that the engine of the game was “too old to create new, meaningful content, and the visuals aren’t on par with newer releases that come out on an almost daily basis.” Needless to say, it sounds like a cop-out, and financial issues can’t be blamed—the Kickstarter campaign ultimately raised $60,771, surpassing its goal of $50,000. Founder Marko Dieckmann, who appears in a video on the Kickstarter page documenting the game’s journey, also added that he’s since moved on to a new project.